We have dealerships call daily asking for a list of tools they need to get started. We never really thought much about being dealership specific but it has been a request we’ve received over and over again. We’ve put together a list of tools that seem to be the most popular with the new dealerships in all areas of the U.S.
1. 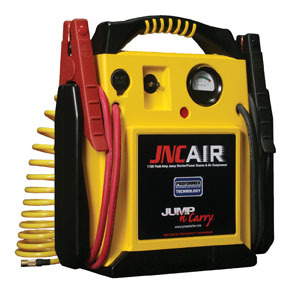 Jump Starters – These are a must have for all dealerships, big or small. You don’t want a potential customer to not be able to start their “dream” car when they are ready for a test drive. 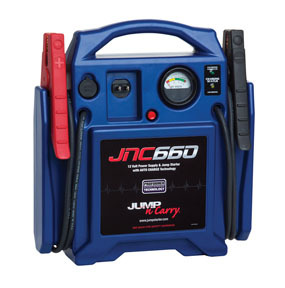 Here are a few of the best selling jump starters on the market today. 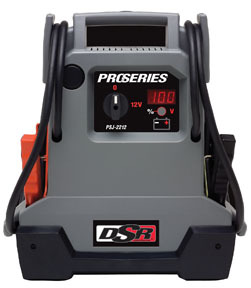 • The JNC660 delivers 1700 Peak Amps and 425 Cranking Amps of starting power and weighs just 18 lbs. • Perfect for a variety of professional starting environments, including automotive service, fleet service, auto dealerships, auto auctions, marinas, implement dealerships and more. • Give it a try and you’ll see why it’s the choice of Pros the world around. • Features a built-in charger with automatic charging. • Extra-long 68″ heavy-gauge cables. • 22-Ah Professional-Grade, High-Output AGM Battery—especially formulated to jump start vehicles. • Non-spillable; stores in any position. • Heavy-duty clamps have replaceable, copper jaws—fit both top and side-post batteries. • Unique, High-Impact Rubber Base—for case protection. 2. 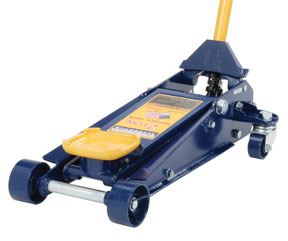 Jacks & Lifting Equipment – Any dealership needs a good sturdy jack and jack stands for those times when you need to get a car fixed up and back on the lot. 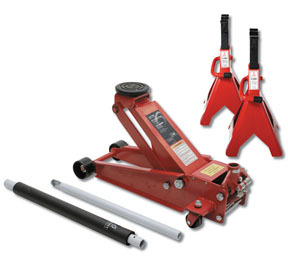 Here are a few of the jacks/jack stands that our customers are currently raving about. • A built-in safety overload prevents using the jack beyond its rated capacity. 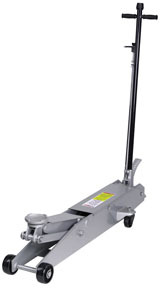 • A convenient foot pedal speeds the lifting operation, handle lock and release control are located on top of the 40” spring-loaded handle. Handle can be locked into any position from vertical to horizontal. 3. Detailing items being another of the main items our dealership customers purchase. It’s much cheaper to hire a student to work for you part time cleaning cars as they come in the dealership than it is to have a full time person or take it to a detail shop. Having the right detailing items on hand is a must to keep your cars sparkling. 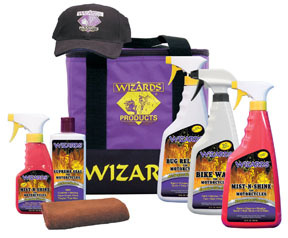 Here are some of the items we sell to dealerships across the country. 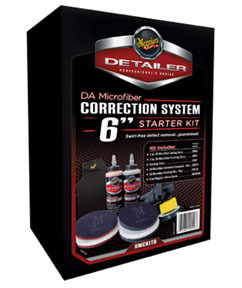 • DA Microfiber Correction Compound – 16oz. 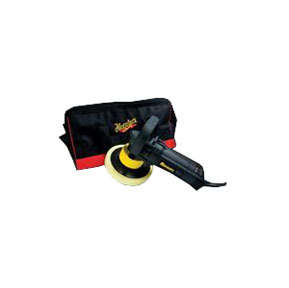 • DA Microfiber Finishing Wax – 16oz. So, those are the top dealership “tools” that we currently sell. I know there are more tools that a dealership will need and I will cover that next time. We haven’t talked about scan tools, window markers, impact wrenches….oh the list goes on and on. Until next time, let me know what your take on these items are and don’t forget to sign up to receive our monthly emails with great specials! This entry was posted in Automotive News, Car Maintenance, Do It Your Self Mechanics Post, General, National Tool Warehouse Post by MACK HANSON. Bookmark the permalink. Mack Hanson is a professional automotive tool specialist with National Tool Warehouse and Mechanics Tools Warehouse. He writes about Auto Repair, Auto Performance, Motorcycle Performance and General Maintenance. How do you change the filter in a Robinair 34788NI?